Can virtual care reduce the global carbon footprint? Telemedicine is a term that was coined by Thomas Bird in the 1970s, which means “healing at a distance.” According to the World Health Organization(WHO), the “telemedicine” has been defined as “the delivery of health care services, where distance is a critical factor, by all healthcare professionals using information and communication technologies for the exchange of valid information for diagnosis, treatment and prevention of disease and injuries, research and evaluation, and for the continuing education of health care providers, all in the interests of advancing the health of individuals and their communities”. 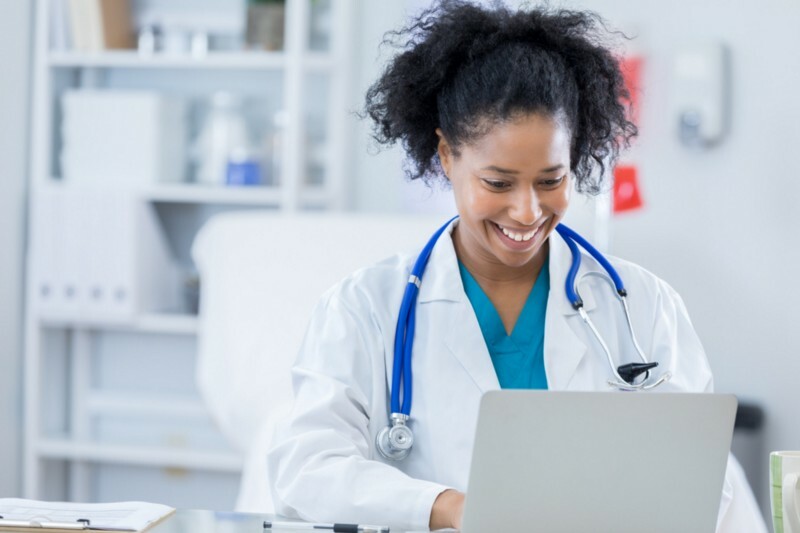 Telemedicine has evolved to include the concept of virtual care, which integrates telehealth efforts with mainstream healthcare processes to provide the individual and community with the best resources and access to care. The healthcare sector contributes negatively to climate change, through its emissions of carbon dioxide and other greenhouse gases caused by the distances travelled by patients and practitioners for appointments, and extraneous medical waste produced. These healthcare challenges, in both developed and developing countries, turn virtual care into one of the fastest growing areas of healthcare provision. How does virtual care help the environment? 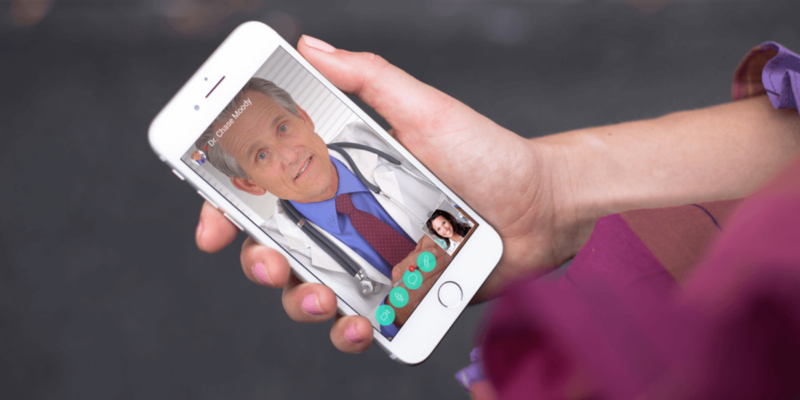 In order to meet the growing demand of global healthcare needs without negatively impacting climate change, the sustainable and low-carbon systems of telemedicine could be the answer. 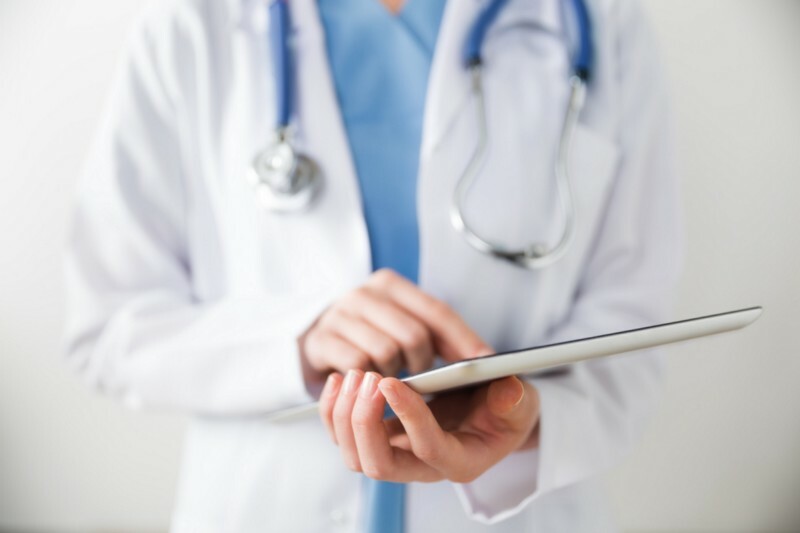 Despite certain disadvantages, the use of telemedicine programs have been integrated into more than half of all U.S. hospitals, private physician offices, and specialist medicine departments such as radiology, pathology, dermatology, psychology and chronic disease management. Recent advances in smart technology have made providing virtual care more feasible for physicians, and more affordable for patients. In a 2014 study, researchers found that telemedicine reduced carbon emissions more than traditional healthcare models. Patients and healthcare workers are expected to travel increasingly larger distances by car to make their appointments. The study calculated the distance between two rehabilitation units at the Umeå University Hospital in Sweden and the patient’s home. When physical visits were replaced with telemedicine appointments, there was a 40–70 times decrease in reported carbon emissions.The researchers also stated that urban areas with poor air quality and high traffic zones, can positively benefit from the positive environmental effects of telemedicine. Another notable contribution to the global carbon footprint is waste generated from in-office visits. According to the WHO, 85% of the total amount of waste generated by healthcare activities is non-hazardous waste, which is comparable to domestic waste. The remaining 15% of waste generated is considered hazardous, and this often includes infectious, toxic or radioactive waste that has to be discarded according to very strict disposal guidelines. The hazardous waste is often incinerated, which produces additional emissions. Therefore, virtual care can be a potent strategy for mitigating climate change, not just in rural areas but also in urban environments. We are living in a new modern era of information and communication technology, which has created vast opportunities for enabling better health of the individual and the environment as a whole. Not only does virtual care reduce healthcare costs, it also increases accessibility to healthcare in remote locations, improves clinical outcomes, and saves time for patients and healthcare workers, all while reducing the carbon footprint. But we still have a far way to go to expand access to virtual care globally. For a better understanding of how virtual care might make your life easier, while helping reduce your own individual carbon footprint, connect with with a HealthTap doctor today.